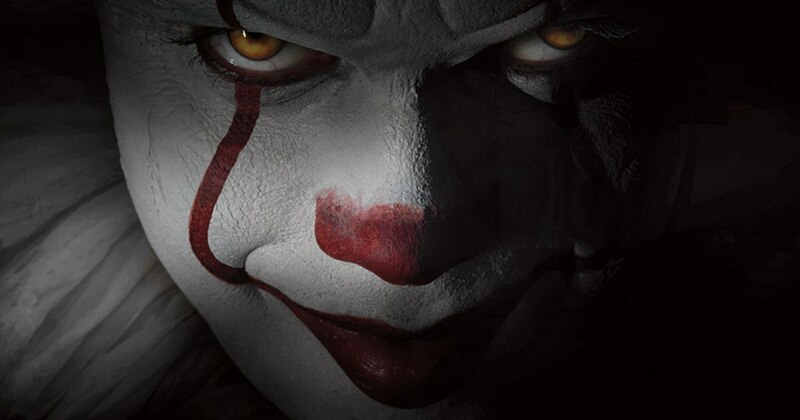 With the hype surrounding IT at an all-time high, I bet you're curious as to whether creator Stephen King likes the new adaptation of his terrifying novel. Even if you're not curious, too bad...here's a video with audio from King on his thoughts on the new movie and a quick review. IT hits on September 8.